What are the hottest diet and food trends for 2019? 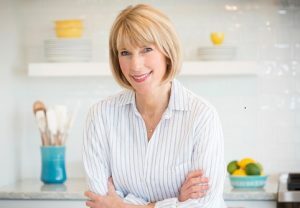 From the keto diet and non-dairy milk alternatives to dinners cooked campfire style in foil packets, today’s guest puts this year’s food trends into perspective. Joining me is Dr. Joan Salge Blake, long-time friend, colleague, author of Nutrition & You, and Clinical Associate Professor at Boston University. Sugar has a specific job in many products and can’t be eliminated completely. Joan is a dietitian, a college professor, and a media pro, so she knows a thing or two about the food and nutrition trends of the day. Together, we ‘ll discuss the Keto Diet, the rise in the popularity of non-dairy milks, why food companies are reducing sugar in packaged foods, and a cooking trend that I love: foil-pack dinners. I’ll tell you about a new recipe on the blog for Cod, Carrot & Green Bean Foil Packets and a roundup of over a dozen foil-pack dinner recipes. Foil-pack dinners: Check out this recipe roundup for mealtime inspiration. 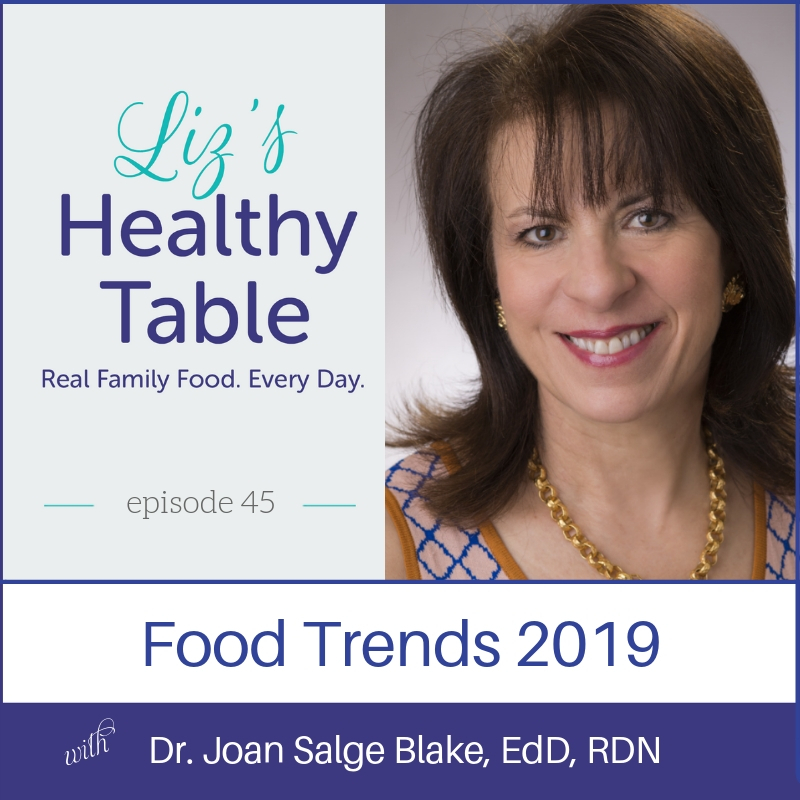 TUNE IN to this week’s Liz’s Healthy Table #podcast w/ @JoanSalgeBlake for the hottest diet and food trends of 2019, including the Keto Diet, non-dairy milk alternatives, foil-pack dinner recipes and more. 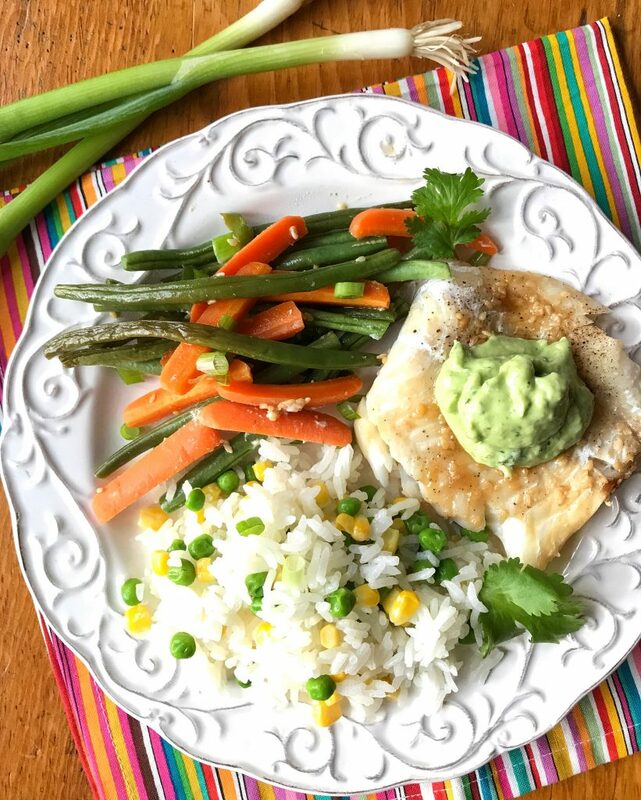 A new foil-packet dinner recipe for Cod, Carrot, & Green Beans, which can be used with any seafood. It’s seasoned with green onions and teriyaki sauce and topped with a fresh avocado sauce. 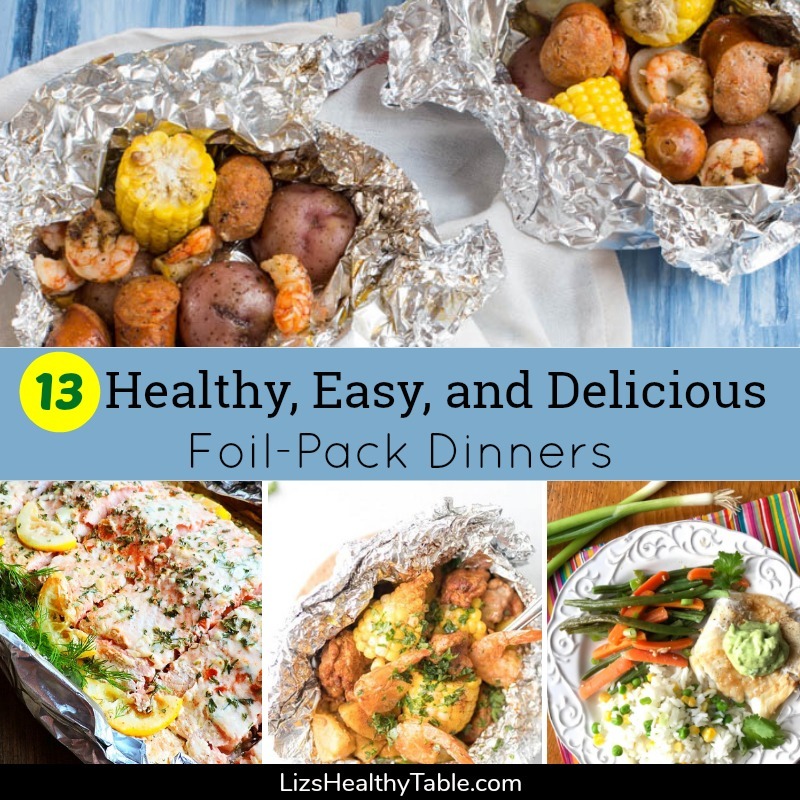 Check out my blog, with a dozen new foil pack dinner recipes. What’s coming up on the podcast in 2019? A listener survey to get specific feedback and show ideas and my soon-to-be-announced “March into Good Nutrition” campaign featuring short videos to answer your questions and solve listener cooking and nutrition challenges. Joan’s Italian background and how her love of good food led her to become a dietitian and help others to eat better. Joan’s work as a professor at Boston University, nutrition textbook author, and her work in media (she’s logged over 1,500 interviews). The Keto Diet is a far cry from the healthiest diet of all. What’s the most popular diet style out there? The Mediterranean diet! Have you listened to my podcast on the Mediterranean Diet? Check it out! Joan’s podcast, Spot On, launching at the end of January. It focuses on health and wellness for college students and will be full of trendy and useful nutrition information. Joan’s family favorite recipe: homemade pizza.